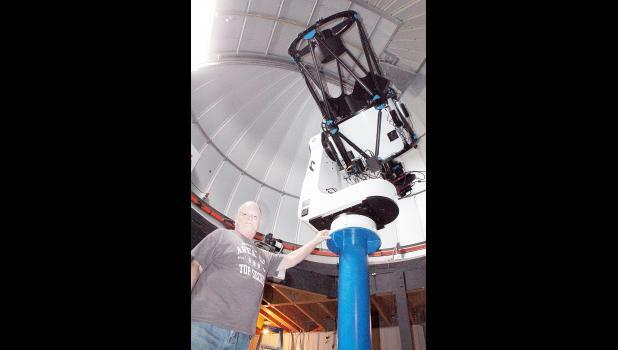 • Banner Creek Science Center and Observatory west of Holton has a new telescope that director Mike Ford says is the best telescope in five states. Find out more about the new 24-inch telescope. • The USDA has approved a loan for a $17.6-million expansion at Holton Community Hospital. • A Mayetta teen has been charged with attempted murder in an Oct. 3 incident that involved the shooting of a 17-year-old girl. • Fall Fest is set for Saturday, Oct. 13 on Holton’s Town Square. Read about the annual Chili Cook-off and other events that will take place that day. For more on these and other stories, log in to your holtonrecorder.net account.